Hundreds of events, large and small, are listed in the events calendar – bookmark this link! 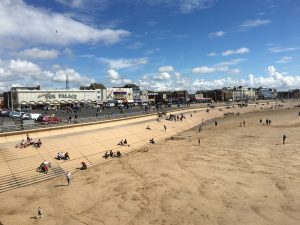 Visit Fylde Coast is part of our range of interlinked websites and there are individual sites for each individual area on the Fylde. On each website you’ll find the same full events list. You’ll also find individual pages with more information about the larger events. Use the section menu to navigate. If you know of an event that we haven’t already covered please send the details to jane@theRabbitPatch.co.uk and we’ll include it with pleasure. Community events are listed completely free of charge. 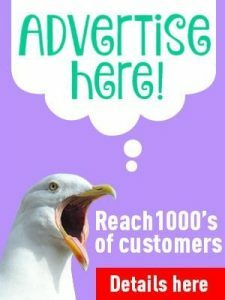 We have a range of advertising opportunities for businesses who wish to promote their events (or their business for that matter) which offer excellent coverage to our brilliant community of readers. 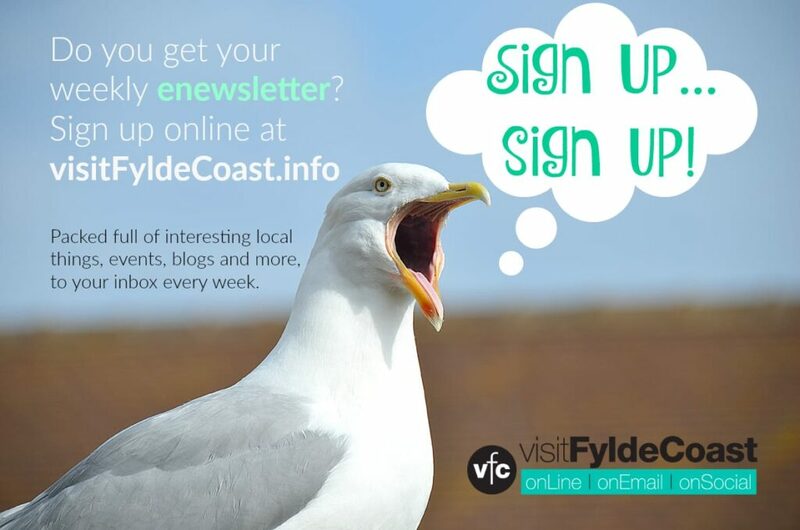 Find out more about advertising with Visit Fylde Coast here. 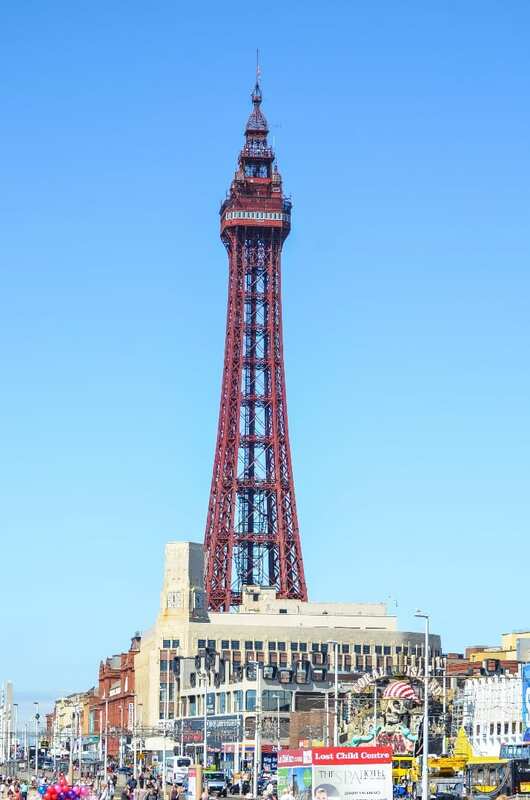 Visit Fylde Coast locates and researches events for you throughout the year. The content for all the events has been supplied by the individual organisers. You are very welcome to link to this page from external websites.